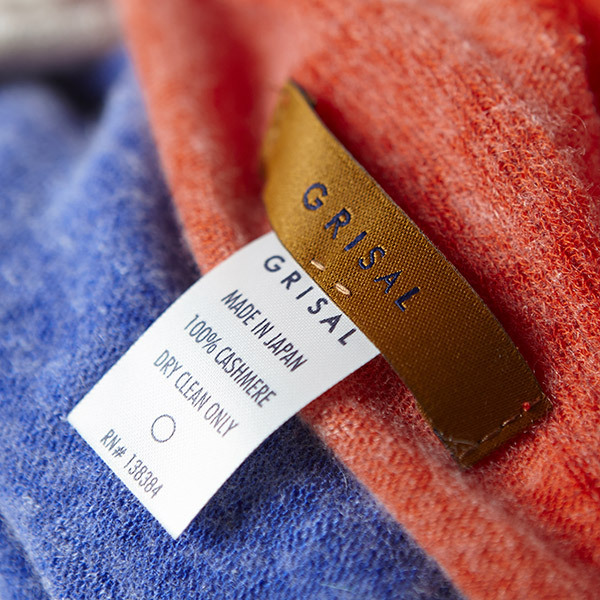 Grisal has been weaving luxurious textiles for more than 75 years and their longevity is no coincidence. Luxury comes naturally when you combine vintage machines and raw fibers. 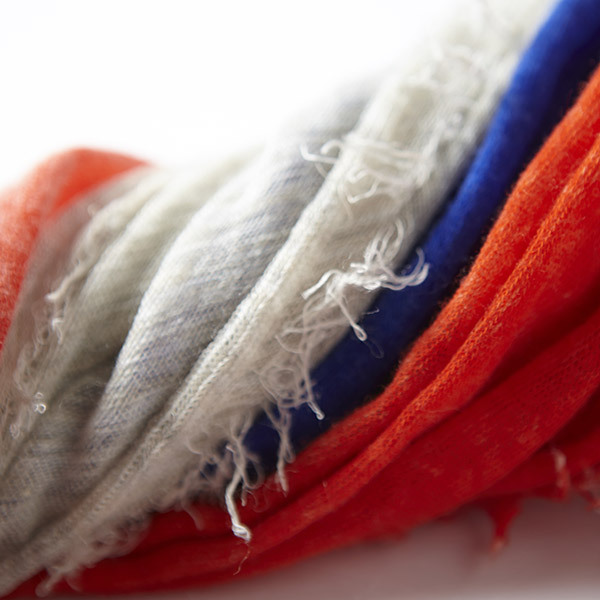 Allowing precious yarns to weave and drape true to their character is key to the supple touch of each Grisal Scarf. 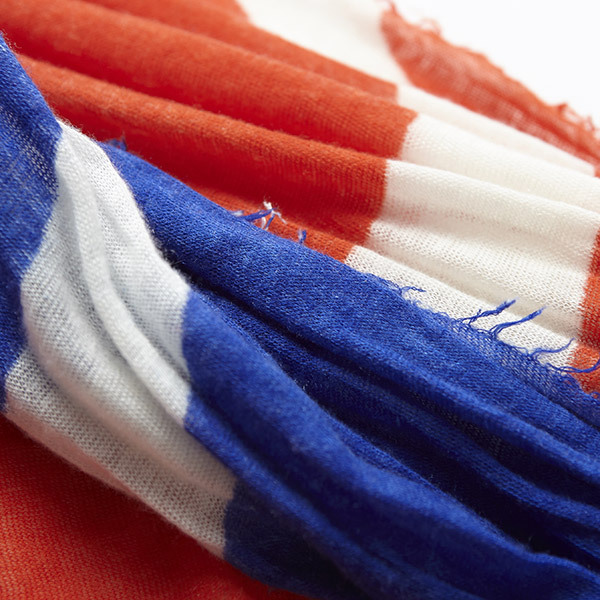 Because every piece honors the nature of its fibers, no two pieces are alike and each is perfectly imperfect. Get Dressed! 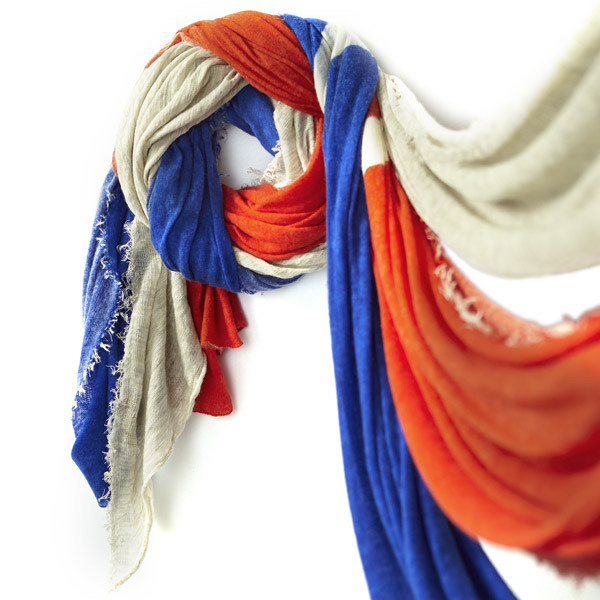 carries Grisal in a variety of colors and prints including; Celosia Orange and Dazzling Blue, two colors from the Spring 2014 Fashion Report.